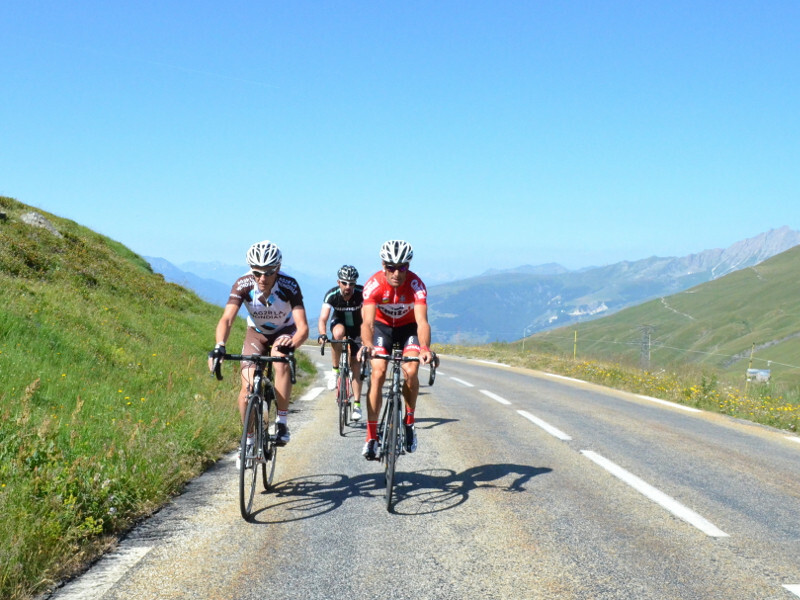 This course is perfect for amateur cyclists who wish to improve their technique in the mountains at higher altitudes. Take advantage of expert friendly advice. Chambery Cycling Training AG2R can organise groups of 10 people to improve and learn new cycling techniques. 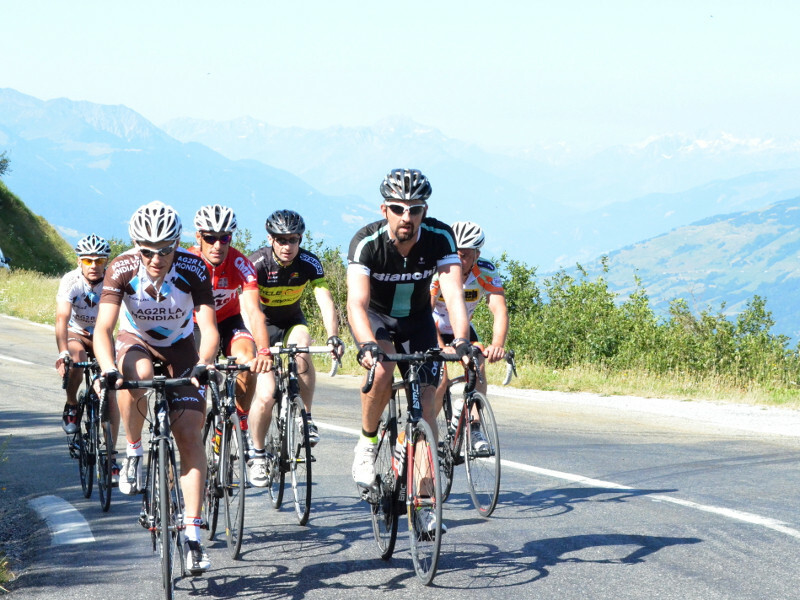 This course is also a great opportunity to enjoy the breathtaking mountain scenery and discover the cycling routes in this region, with the added opportunity this year to try the 11th stage of the Tour de France 2018 with the finishing line at La Rosière! NB: Chambery Cycling Training AG2R is an association that trains the young talented cyclists for the AG2R La Mondiale team. Accommmodation in a 2 stars* residence (4 nights from 23, 24, 25 and 26 juillet) For all other requests regarding accommodation, it is possible to arrange other types of accommodation but this may incur an additional cost.